Join comic book retailers, enthusiasts and artists from throughout the region at a FREE event to celebrate and share the love of comics and science fiction. This family-friendly atmosphere will be full of opportunities for you to engage and interact with your favorite comic book and science fiction heroes. 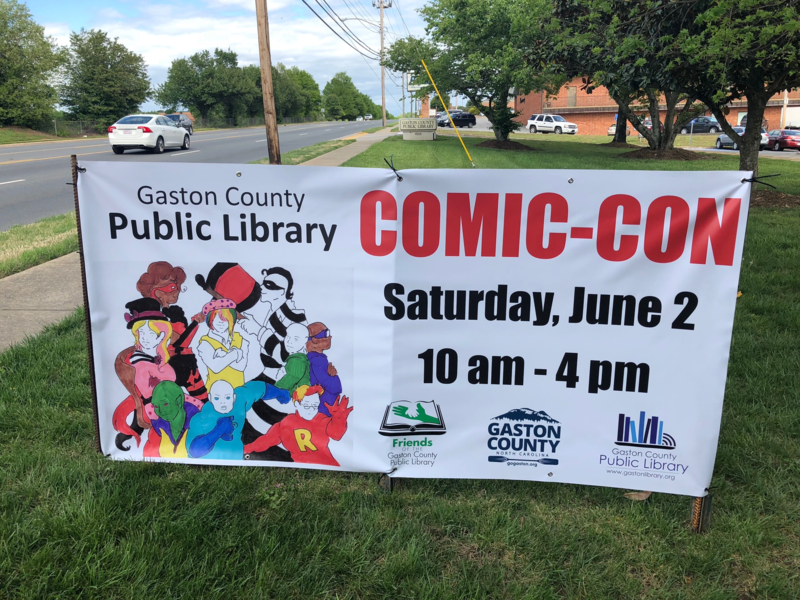 This event is made possible by grant funding from the Gaston County Department of Travel and Tourism and the generosity of the Friends of the Gaston County Public Library.